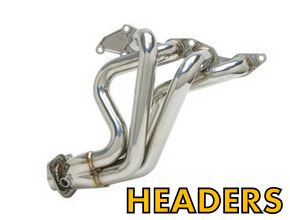 High quality headers for Miata MX5 including Racing Beat, Jackson Racing, Cobalt and RoadsterSport. 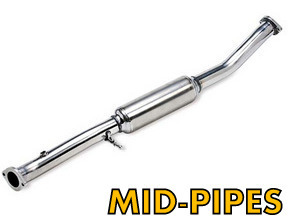 Mid-pipes for Miata MX5 from Racing Beat and RoadsterSport. 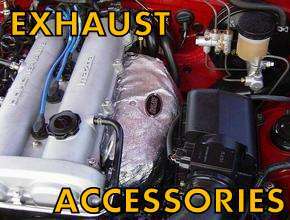 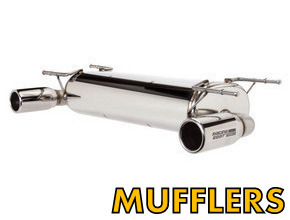 High quality exhaust mufflers for Miata MX5 from Racing Beat and RoadsterSport. 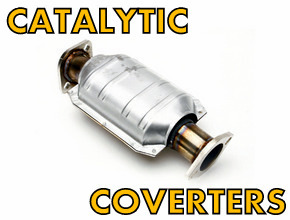 High quality catalytic converters for Miata MX5 from Magnaflow and RoadsterSport.